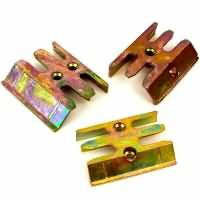 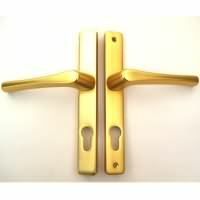 We stock a range of spare door parts manufactured by Ferco. 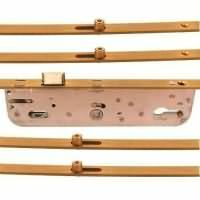 Parts include the most popular UPVC Door Locks manufactured by Ferco from over the last 30 years. 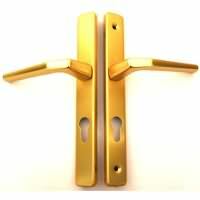 Ferco Hardware are based in France but are a subsidiary of GU, a German based manufacturer. 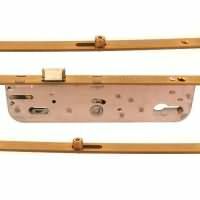 Ferco Door Locks were the most common lock fitted to UPVC Doors in the early days of double glazing - before 1995. 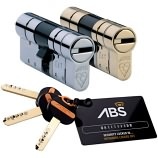 Although very reliable, Ferco door locks are not the most secure when comparing to modern alternatives.